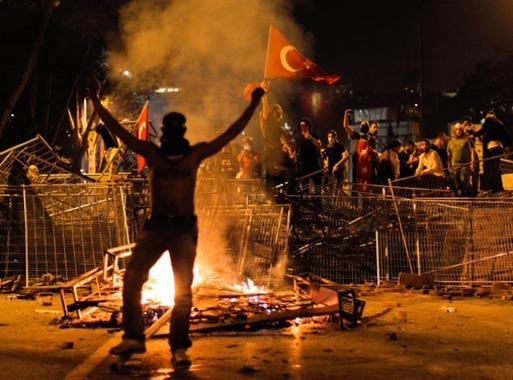 June 12 - Istanbul's bid to host the 2020 Olympics and Paralympics has retained its support despite the anti-Government riots which have been going on for nearly two weeks, Turkish officials claimed. The country's President Abdullah Gül called today for dialogue with legitimate demonstrators after riot police spent two nights clearing the Istanbul square at the centre of almost two weeks of protest against Prime Minister Recep Tayyip Erdoğan. 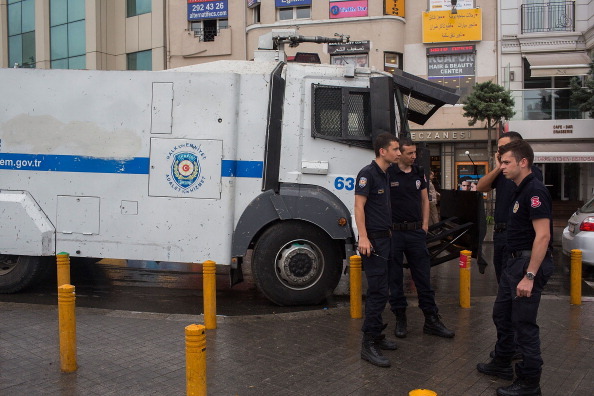 Erdoğan, who has dismissed the demonstrators as "riff-raff", was due to meet a group of public figures to discuss the unrest, which began as a peaceful campaign against plans to build on Gezi Park abutting Istanbul's Taksim Square but have spread into nationwide unrest. Two demonstrators and one policeman have died during 12 days of protests. The police action has drawn criticism from European leaders, including German's Foreign Minister, Guido Westerwelle, who has described pictures from Taksim Square as "disturbing". European Union (EU) foreign policy chief Lady Ashton has claimed that excessive use of force by the police against peaceful demonstrators must be swiftly investigated and expressed alarm at Turkish attempts to restrict social media. But International Olympic Committee (IOC) President Jacques Rogge, claimed last week that the riots would have "no negative effects on Istanbul's bid", which is facing competition from Madrid and Tokyo. Istanbul 2020 officials are now hoping that they can get their bid back on track this week when they travel to Lausanne to attend the Association of National Olympic Committees (ANOC) Extraordinary General Assembly, which is due to be held on Saturday (June 15). "The feedback Istanbul 2020 has received from IOC members and the wider Olympic family continues to be positive and very understanding," said Istanbul 2020 in a statement today. "While they are obviously as keen as we are for a swift and peaceful resolution, the majority of people we have spoken to recognise that 2020 is still seven years away. "This situation will have no bearing on our ability to deliver our Games concept, which was designed after consultation with environmental groups and NGOs (Non Governmental Organisations). "That consultation process will continue in partnership with the national and municipal authorities throughout the construction programme. "What is most important is that the people of Istanbul and Turkey believe in the Games. "The latest IOC poll put public support in Istanbul at 83 per cent - very few bid cities have ever had that kind of backing. "This is a bid for the people of Turkey and we are united by our passion to bring the Games here for the first time. Istanbul 2020, and the 20-year dream of the Turkish people, will not be affected by these events. "We are looking forward to the opportunity to meet with the Olympic family at the ANOC General Assembly this week, both to provide assurances and to share our outstanding offering to the National Olympic Committees. "In the meantime, the Mersin 2013 Mediterranean Games and the FIFA Under-20 World Cup Turkey 2013 are both preparing to open next week on schedule. 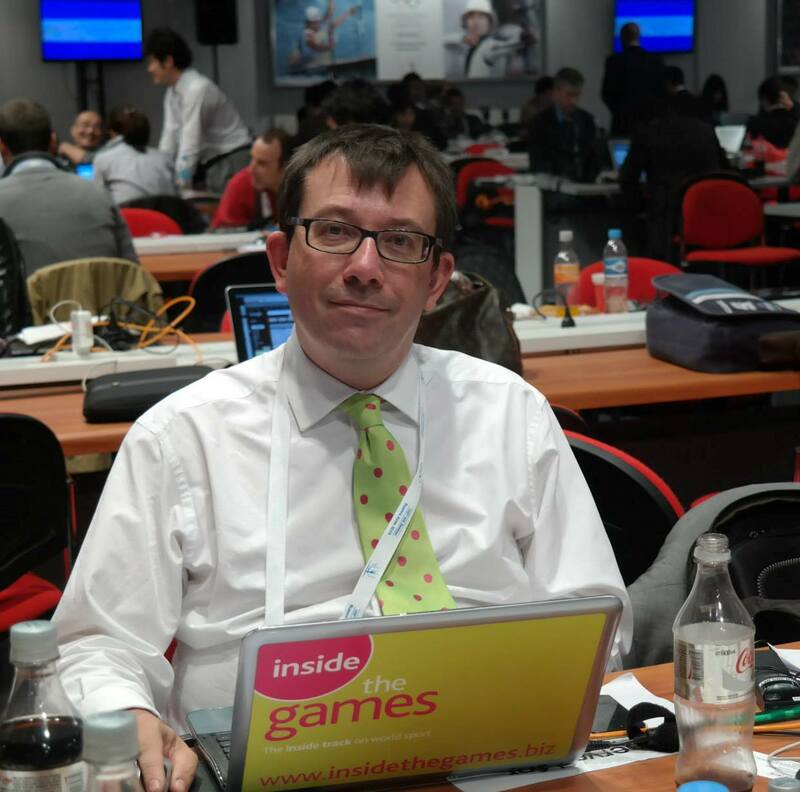 "The current situation has in no way detracted from Turkey's ability to deliver world-class sports events." Earlier today, Turkey's Minister for EU Affairs and chief negotiator, Egemen Bağış, and President of the National Olympic Committee of Turkey (NOCT), Professor Uğur Erdener, told the International Herald Tribune Sport Business Summit about the amount of money that had been invested into sport in recent years. 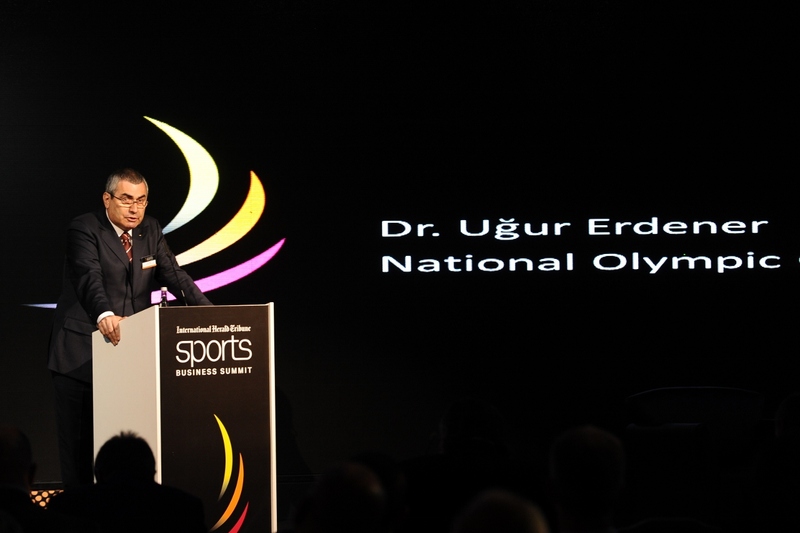 "Sport has never been stronger in Turkey," said Erdener. "Our National Sports Plan means $500 million (£326 million/€386 million) per year for sports development at every level, from grassroots to elite. Turkey is investing another $2.5 billion (£1.5 billion/€1.9 billion) in nearly 700 sports facilities and 25 stadiums across the country. "Many world-class venues are already in place - venues such as Seyrantepe Stadium, Ataköy Arena, Ataköy Dome and Ataşehir Arena have risen in just the last five years. "This has allowed us to host 40 major competitions in the last seven years, including several World Championships in just the last 12 months."